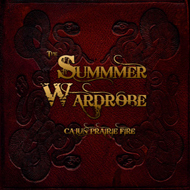 "Cajun Prairie Fire" is the second album from Austin's Summer Wardrobe, following up their debut for Rainbow Quartz. Having had recently completed a tenure as psychedelic legend Roky Erickson’s backing band (including NY, LA, and SF appearances and an Austin City Limits taping with Erickson), the disc is darker and denser than their previous work, a pseudo-concept sci-fi ride that zig-zags the underbelly of a South and Southwest sometime in the not-too distant future and past, by turns. The lyrical imagery, tinged with the fantastic of Castaneda and the paranoid decadence of Burroughs, is perfectly complimented by Jon Sanchez’s lilting yet elegant delivery and the group’s hypnotic, guitar laden musical assemblage. 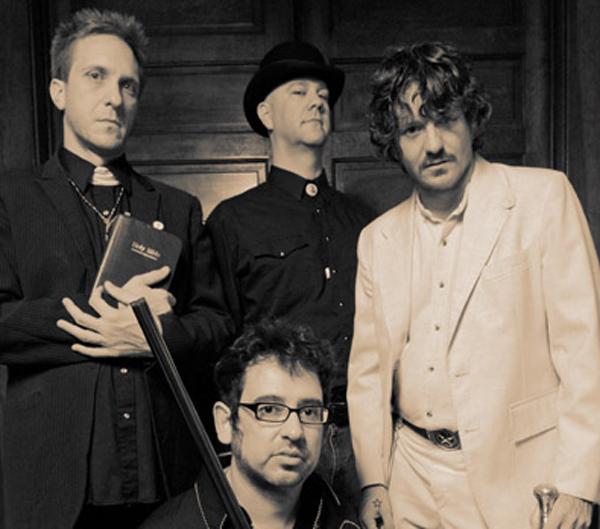 Rounded out by the dynamic production of Mark Addison (Ian Moore, Curt Kirkwood, Will Sexton) and inclusion of the T-Rex informed cover of Erickson's "Mine,Mine, Mind", "Cajun Prairie Fire" possesses a classic feel that will appeal to fans of disparate groups including Pink Floyd, Supergrass, the Gun Club and the Byrds.